be challenging, so here are a few tips that might help. in life. 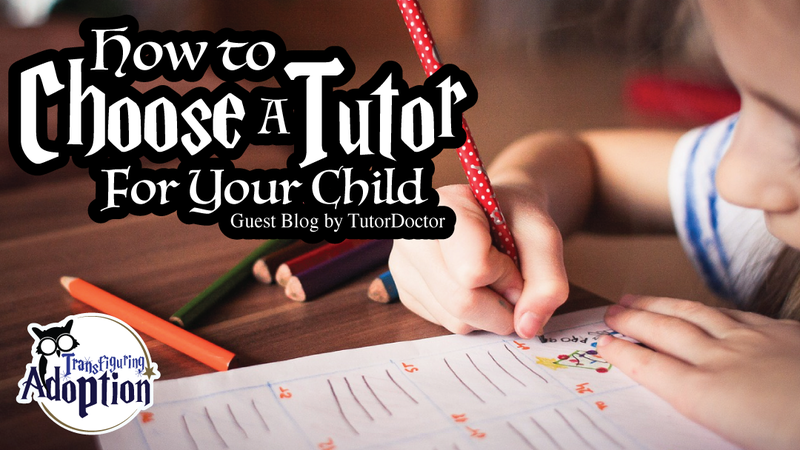 A good tutor can help you make that happen. 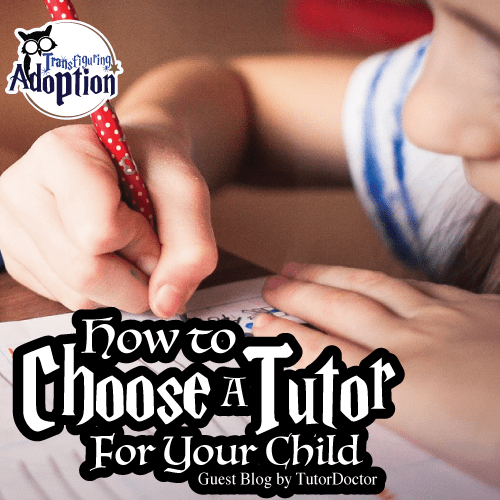 How can a tutor help my child? shame can empower a young learner tremendously, equipping them for lifelong success. includes study tips, lifestyle changes, organizational improvements and more. What if my child has an exceptionality? so on. Happily, society is gradually abandoning the stigma associated with these challenges. amazing feats of academic excellence. What exactly should I look for in a tutor? How important is a tutor’s personality? student and tutor but parents and teachers as well. good tutor will give your student all the tools and knowledge they might otherwise miss. with the teachers at your child's school. backgrounds and with varying academic challenges. But How Does Trauma Affect Him in the Classroom? I actually had a school psychologist ask me this last year when I was advocating for a child. Of course, the child had just received eligibility for medical reasons, but the REAL need for an IEP related more to PTSD – Post Traumatic Stress Disorder. 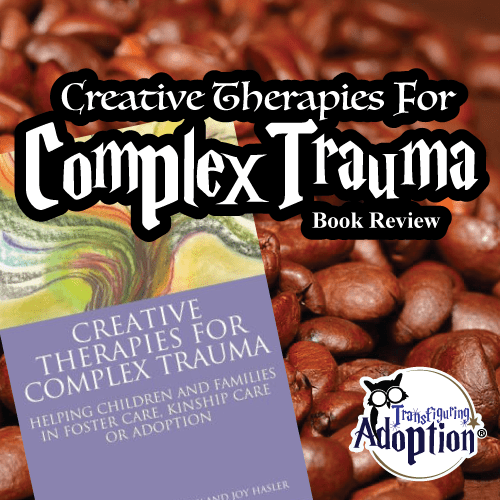 What this psychologist did not understand is that the brain of a child who has endured chronic trauma is not open and available for learning. These children lives are lived in the lower, more primitive areas of their brain that control survival. While we as adults know that the child is generally safe at school, these children are consistently terrified unless certain actions are taken to make them feel safe so that the higher parts of their brains may be turned on for learning. Typical strategies do not work with traumatized kids. Rewards and punishment do not work. Typical classroom management does not work. Waiting for several hours for food and hydration kicks their brains into survival mode. Trauma triggers switch them into fight, flight, or freeze. Therefore, their individualized education plans (IEPs) or 504 plans at school need a different angle. 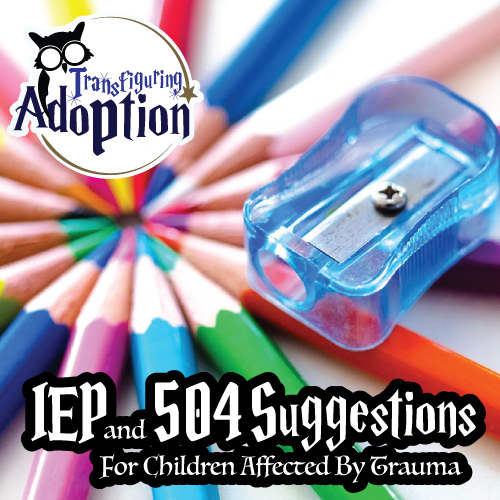 At the bottom of this post, I have compiled a list of possible suggestions for IEPs and 504s. Every child is different, so seeking out the most appropriate accommodations and modifications are important for your child. Also, keep in mind that wording is important. The language of the IEP or 504 should come across as team efforts to come alongside and assist the child in need and not directed at the child as a problem! One of the absolute best resources as far as a book for parents and school staff is [Help for Billy] by Heather Forbes. Many of the ideas below are included in the book along with detailed explanations of why these kids need different strategies and learning environments. I highly recommend you read it and pass it on to all teachers your child interacts with. I have a few additional thoughts for foster and adoptive parents. Bringing kids toward healing is a marathon….an ultra marathon at that!! Darren and I value education highly, but we came to a realization along the journey that if these kids do not learn the basics of relationships and lifeskills, no amount of math and reading is going to help them succeed in life. If we spend most of the rest of their childhoods ensuring they understand how to interact with, communicate with, work with, and live with others, and they need a few extra years to catch up on academics, so be it. They can then achieve real success. Without those skills, reading and math will not help them necessarily hold down a job or maintain satisfying friendships or relationships. To that end, we have many times recommended a “no homework” clause for foster and adoptive children, especially in the early parts of placement. (This is not a forever modification!) We learned the hard way when older elementary kids who struggled with school moved in, and instead of bonding and connecting and healing as a family, we were spending every night being wedged further apart by homework issues. We had to tell the school eventually that we had more complicated matters at home, and home would be home, and school would stay at school. Advance notice and preparation time for changes in the daily routine, field trips, etc.